It’s time for another fun blogger-sponsored giveaway contest!! I love participating in these prize giveaways as a way to give back to you for supporting my blog. I’m always so grateful for all of my supporters to keep this blog thriving and growing! I’ve partnered with a group of bloggers to giveaway $200 in Paypal cash or Amazon gift card to one lucky winner. Entry is easy, so don’t miss out!!! 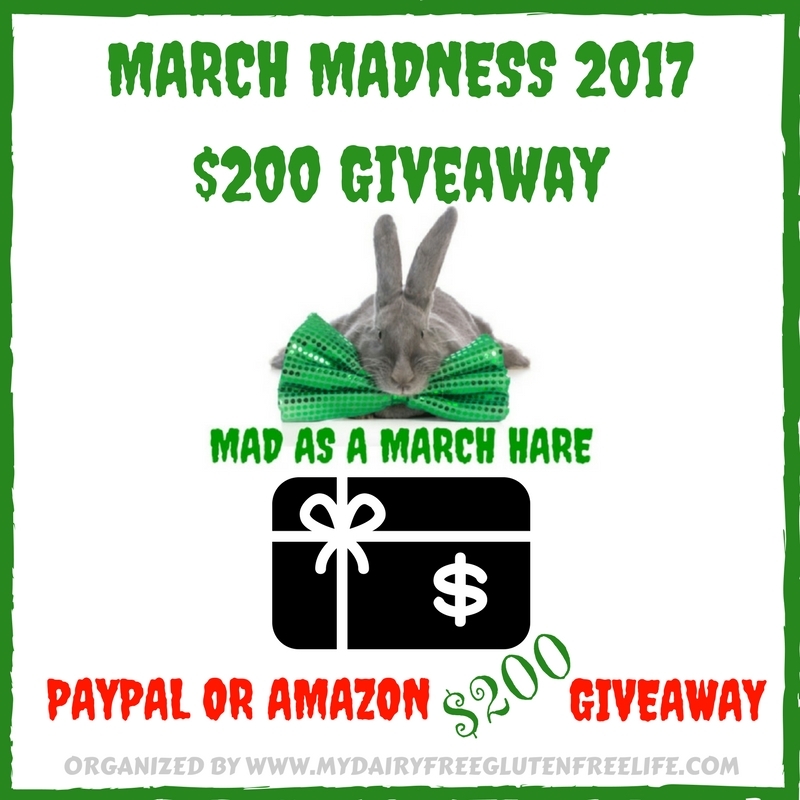 March Madness $200 Giveaway – PayPal Cash or Amazon GC! No link to rafflecopter? How do we enter? That’s so nice for bloggers to come together and pitch in for such a massive giveaway! I love St Patrick’s Day because it’s my birthday. I usually say everyone celebrates my birthday.